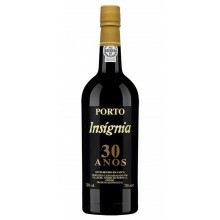 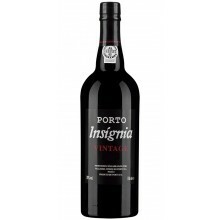 Over forty years later, Insignia is recognized as one of the world’s most iconic wines. The 2002 vintage was awarded “Wine of the Year” by Wine Spectator magazine in 2005 and in November 2013, Robert M. Parker, Jr. of The Wine Advocate awarded three perfect 100-point scores to the 1991, 1997 and 2002 vintages of Insígnia. Insígnia There are 5 products.